Humana, founded in 1961, is a leading health and well-being company that serves millions of people nationwide. It has 50,000 associates, with over $48B in annual revenue. The company includes 3.2 million Medicare Advantage members and 4.5 million Medicare prescription drug members. 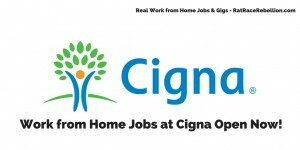 It regularly hires work from home employees and currently has over 100 openings. 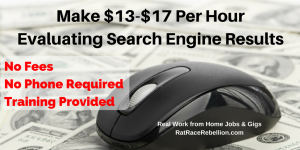 Among the types of work from home jobs open now are Customer Care Specialists, Community Outreach Representatives, Medical Coders, Consultants, Registered Nurses, LPNs, Software Developers and many more. 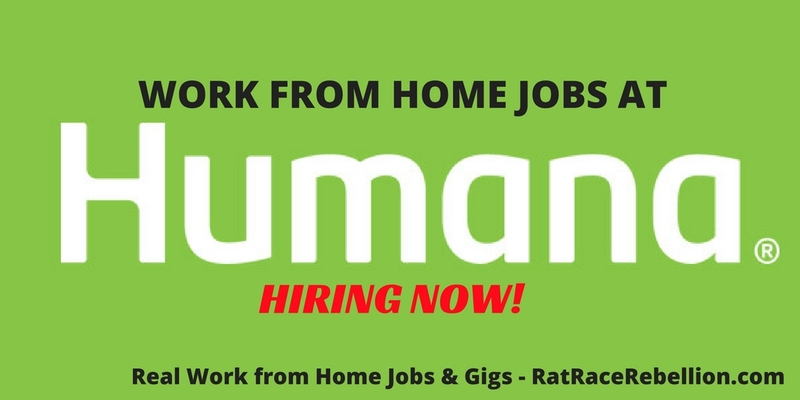 To see Humana’s current work from home positions, click here. 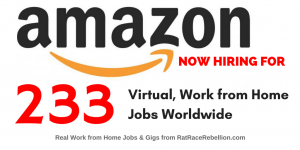 Scroll down and check the “Virtual/Work At Home” box in the “Work Environment Type” field, then search. 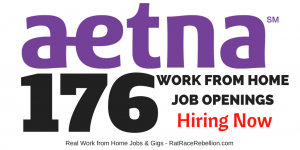 This entry was posted in Jobs with Benefits, Work at Home Jobs and tagged Humana. Bookmark the permalink.